Under the leadership of Dr. Flavio Vincenti, professor of medicine and kidney and pancreatic transplant specialist at the Medical Center, the university has received more than $7 million over the previous three years to conduct research and hold clinical trials. Advances in transplants over the years have resulted in a reduction of early acute rejection rates to less than 15 percent and improved one-year graft survival to more than 90 percent. However, long-term transplant success rates remain at four percent loss annually, according to the initial funding announcement made in 2014 . Researchers are focused on regulatory T cells (Tregs), which suppress the activity of other immune cells. These cells maintain normal immune system homeostatis and safeguard against autoimmune diseases. According to Dr. Vicenti, the goal is to improve the long-term health of kidney transplant patients by regulating T cells either through infusions or pharmaceuticals. UCSF is serving as the lead institution for this multi-million-dollar research project. Other participating institutions are the University of Alabama at Birmingham, Emory University and Cedars-Sinai Medical Center. Vicenti and members of the Kidney Transplant Program, which serves as a major center for the Western United States, evaluate more than 1,000 patients a year and perform more than 325 transplants annually. It is ranked fifth in the nation for Nephrology by U.S. News and World Report. Last year, UCSF’s Schools of Medicine and Pharmacy received $593,909,890 from the NIH. It ranked first among their peers nationwide in NIH funding for their biomedical research and graduate-level training. In addition, the university was the second-highest grant recipient among private and public institutions nationwide. 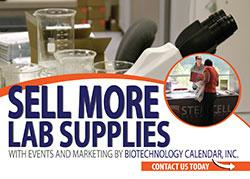 On Thursday, June 7th, Biotechnology Calendar Inc. will host the Bioresearch Product Faire at the Parnassus Campus. 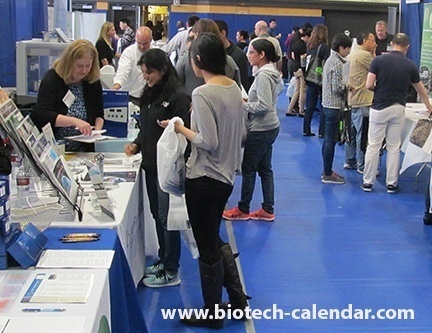 Laboratory equipment suppliers wishing to improve their lab product sales can display their products and meet face to face with the well funded researchers of UCSF at this event.